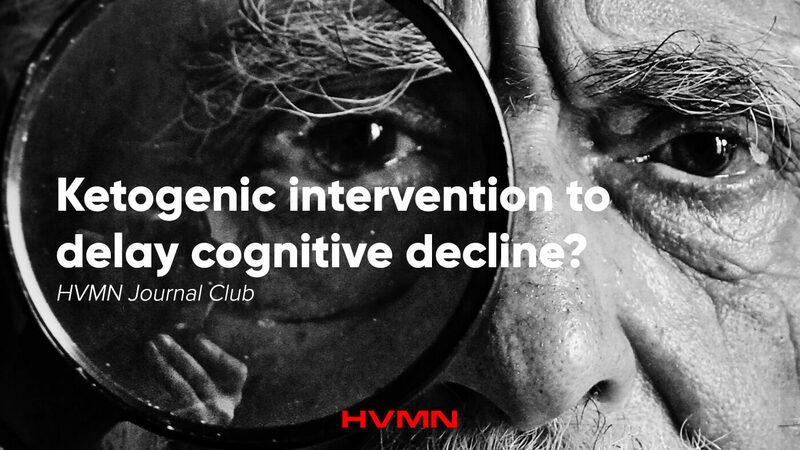 Ketogenic Intervention to Delay Cognitive Decline? It is increasingly becoming appreciated that the ability of the brain to burn glucose is compromised during diseases such as Alzheimer’s disease. The researchers of this paper used a special MRI imaging technique, called PET, to visualize the ability of the brain to burn both glucose and ketones in normal adults, people with mild cognitive impairment, and people with Alzheimers disease. They found that brain glucose metabolism was lower than normal in the adults with mild cognitive impairment, and lower still in the adults with Alzheimers Disease. However, there was no difference in the ability of the brain to burn ketones between the groups. The authors conclude that a ketogenic intervention may increase the energy available for the brain and could therefore delay cognitive decline by compensating for the reduction in glucose metabolism seen with Alzheimer’s disease.